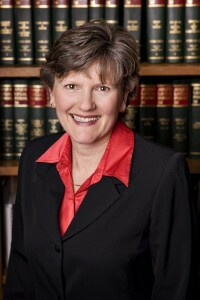 Barbara Miller has been helping clients with their legal issues in the State of Wisconsin since 1984. Ms. Miller is in good standing with the Wisconsin Bar Association. She is licensed to practice law in the State of Wisconsin and in Federal Court in the Western District of Wisconsin. She is a seasoned trial attorney handling a wide variety of cases in many different legal arenas. With 26 years of experienced, well-developed analytical skills, Attorney Miller will work diligently for the best possible outcome on all client matters. Her dedication to her clients and the law has earned her respect and trust. Her professionalism and work ethic contributes to the foundation of her lasting relationships with her clients and the community.